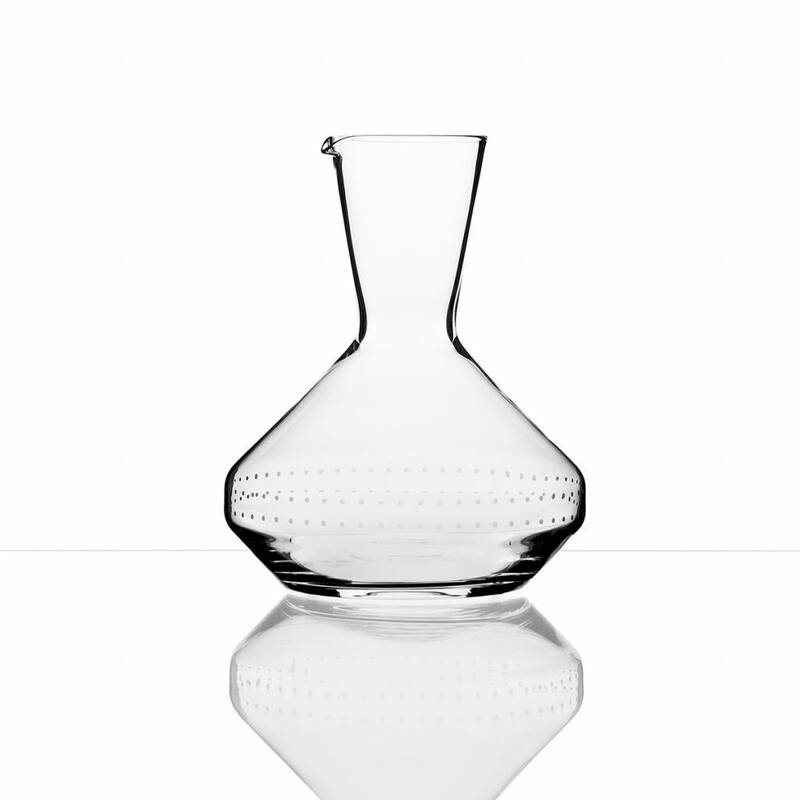 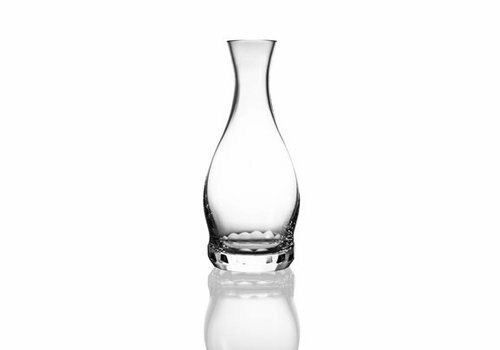 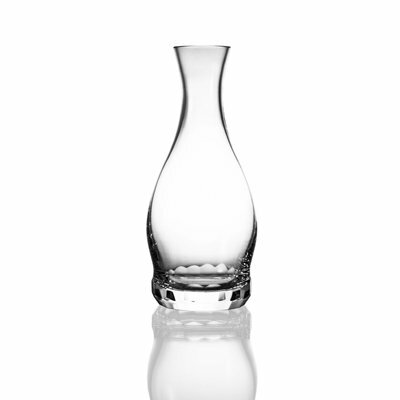 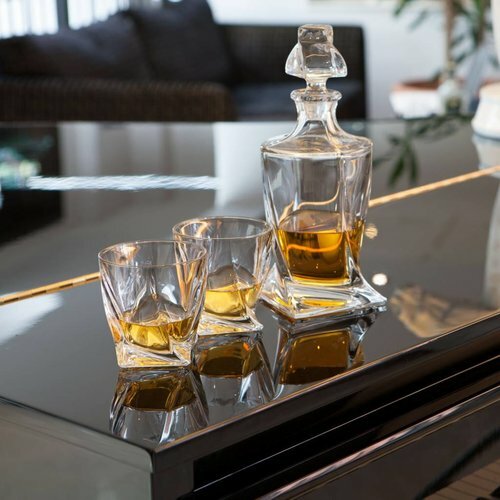 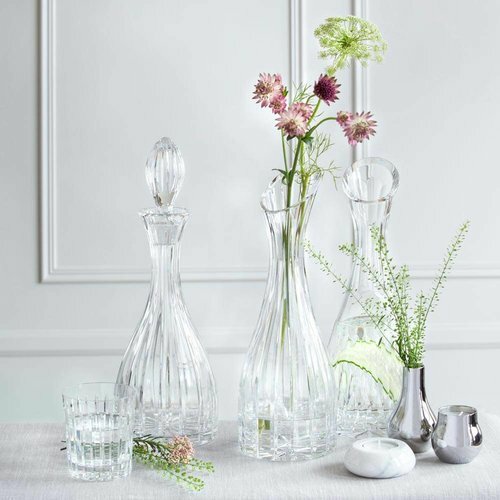 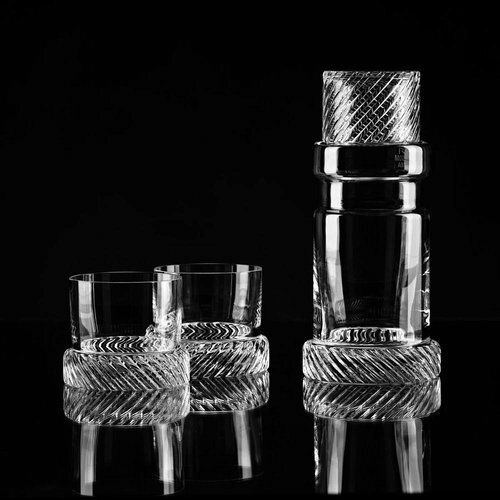 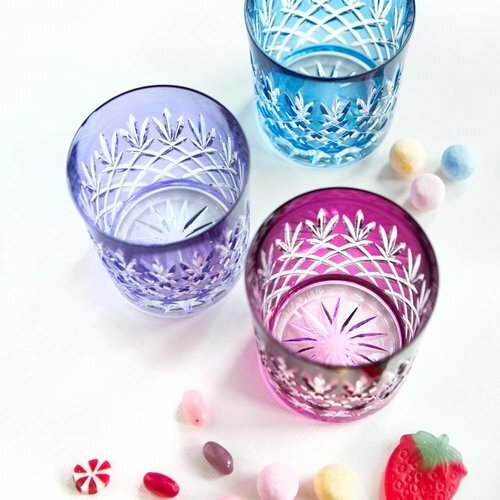 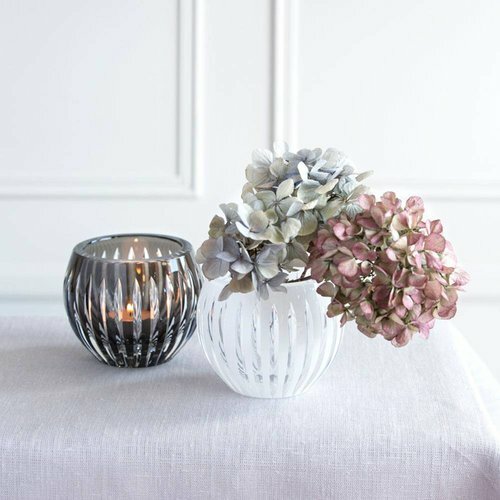 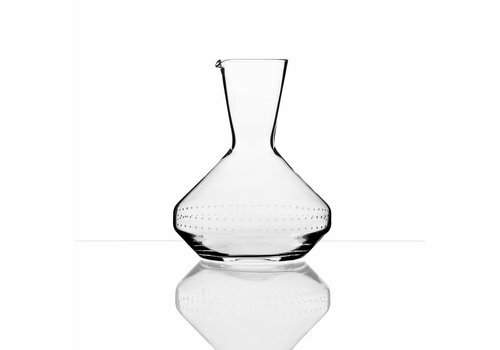 This crystal decanter from dots collection is mouthblown by or craftsmen and “dotted” on Bomma’s proprietary cutting robots. 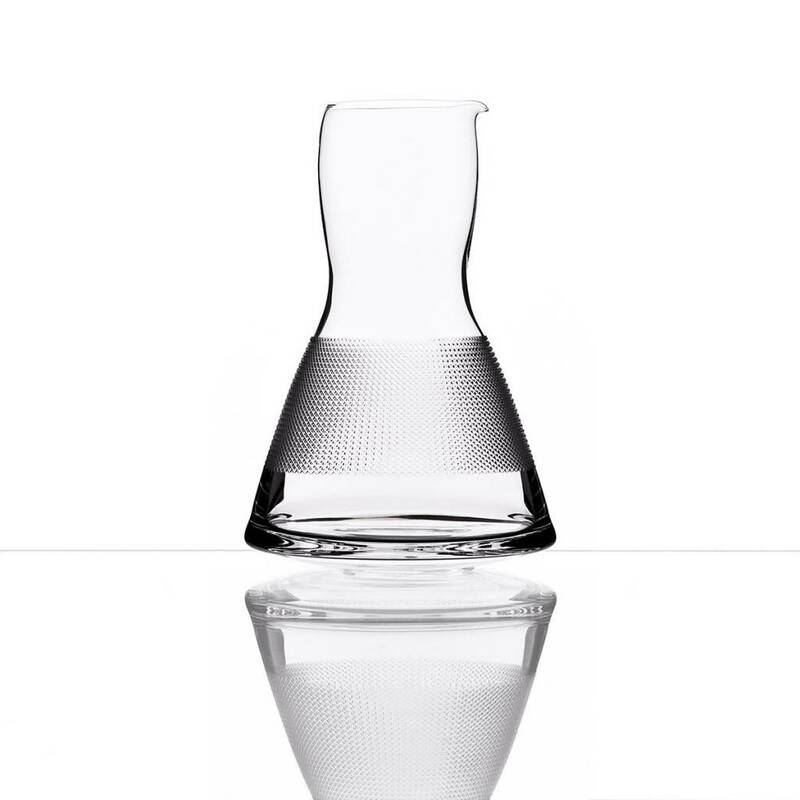 The dots are fun and create the poetry of precision. 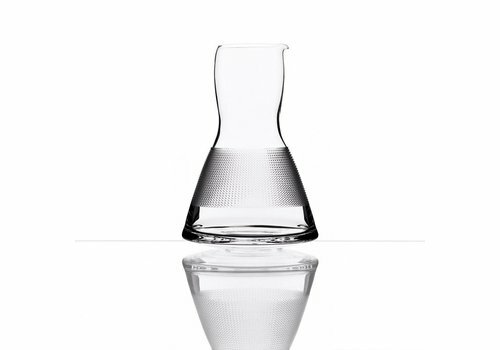 Good Design Award 2012 | The Chicago Athenaeum/Europe.